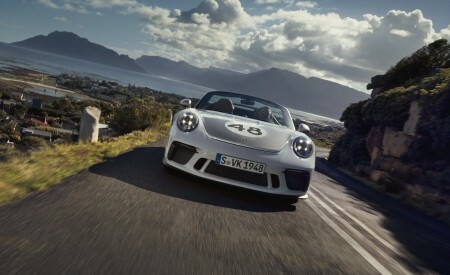 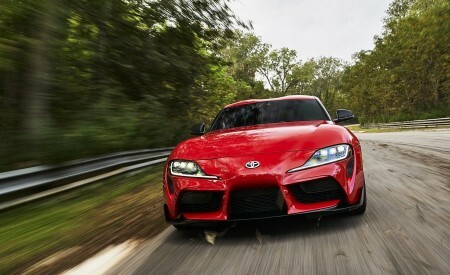 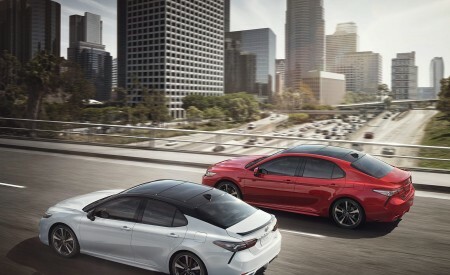 New TNGA 2.0-liter Four-Cylinder, Six-Speed iMT Manual Transmission, and Dynamic-Shift CVT Offering More Power and MPG. 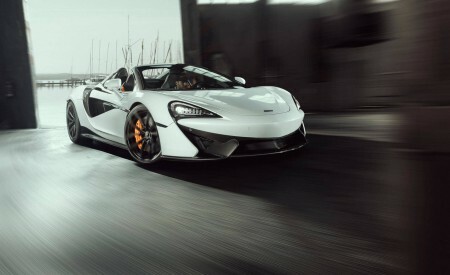 New TNGA Platform with Sport-Tuned Suspension. 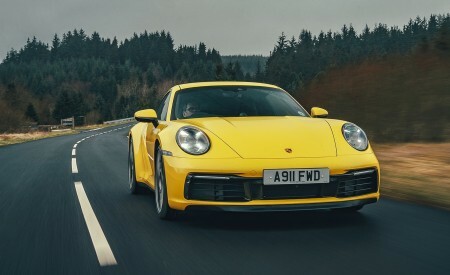 Standard Entune 3.0 Audio with 8-inch Touchscreen, Wi-Fi Connect, Amazon Alexa Integration, and Apple CarPlay. 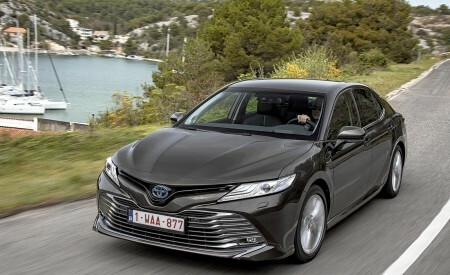 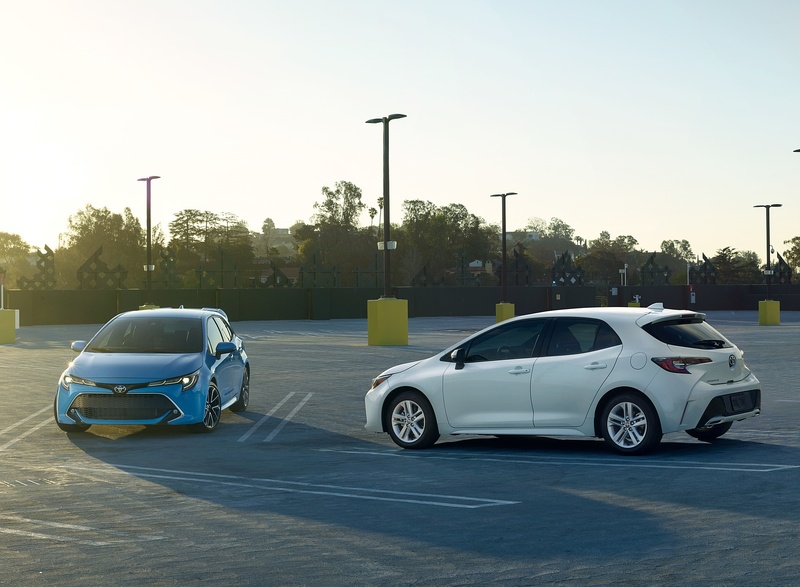 First North American Application of Standard Toyota Safety Sense 2.0. 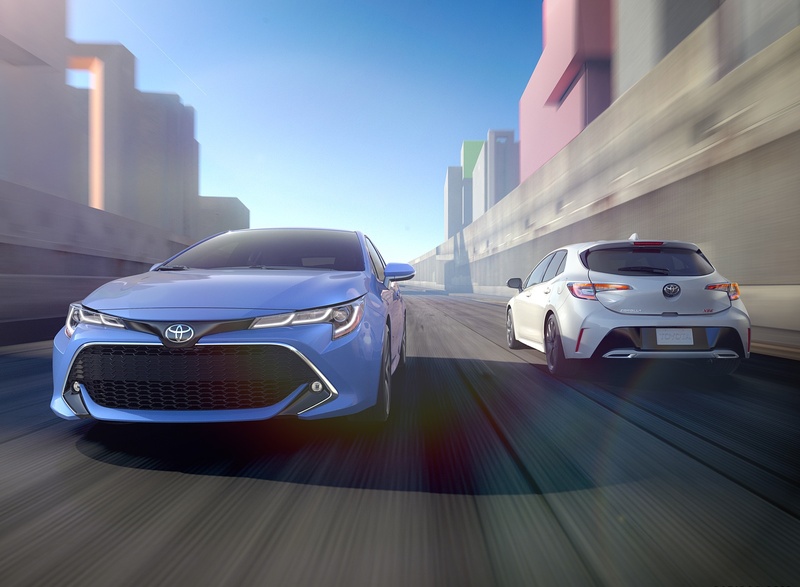 Talk about going big in the Big Apple! 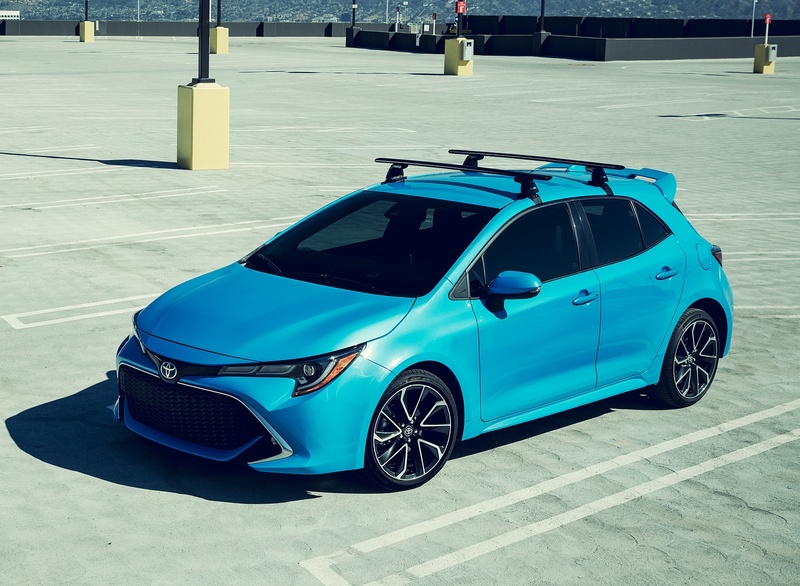 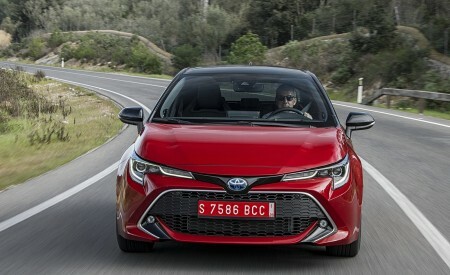 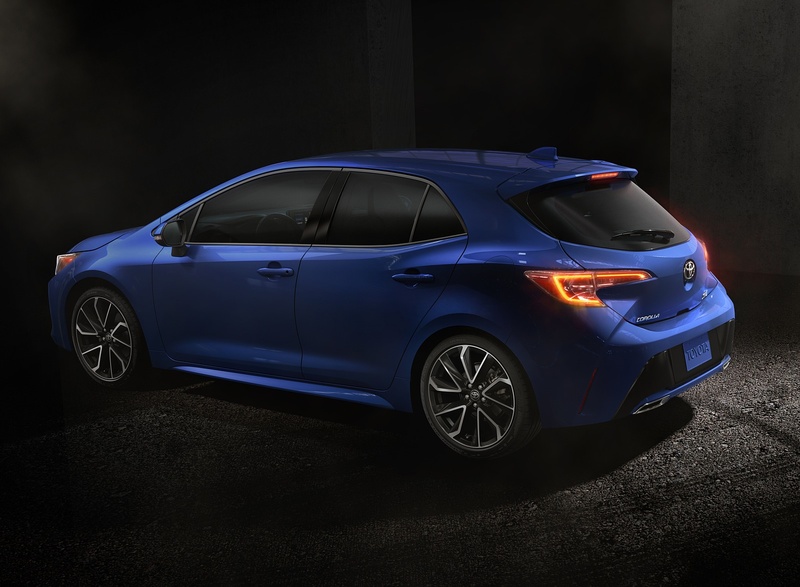 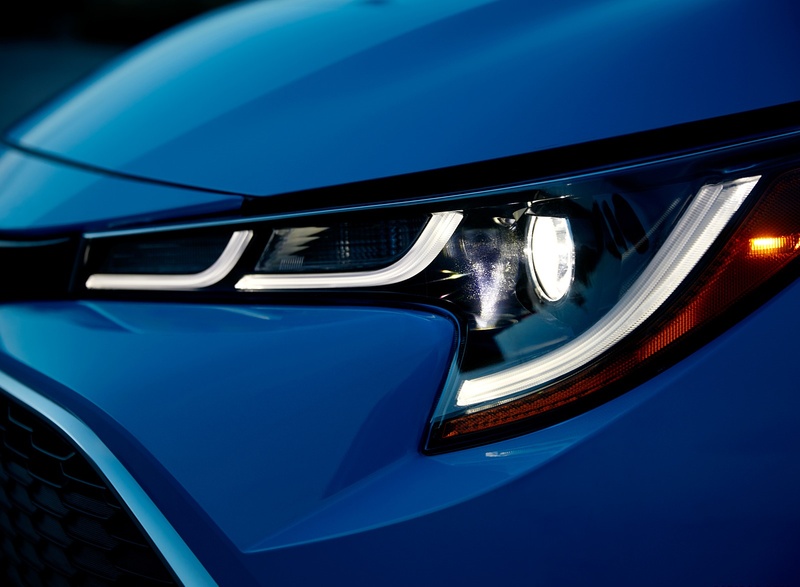 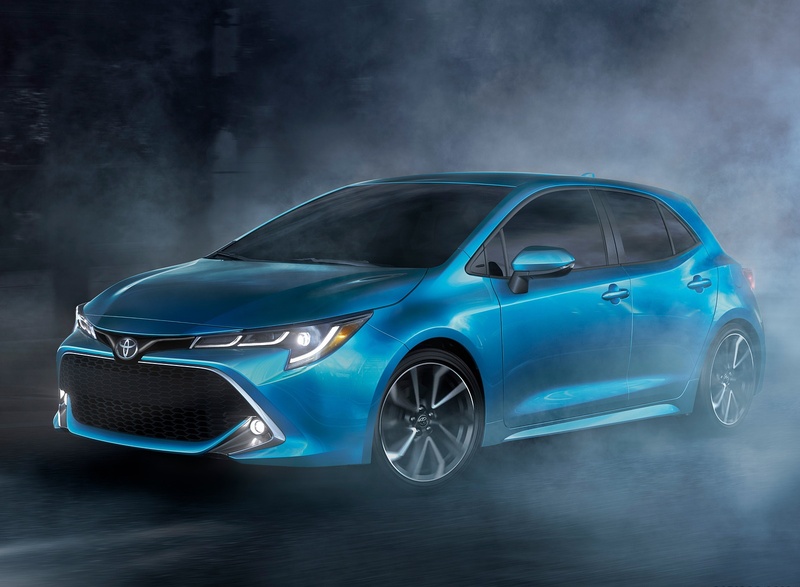 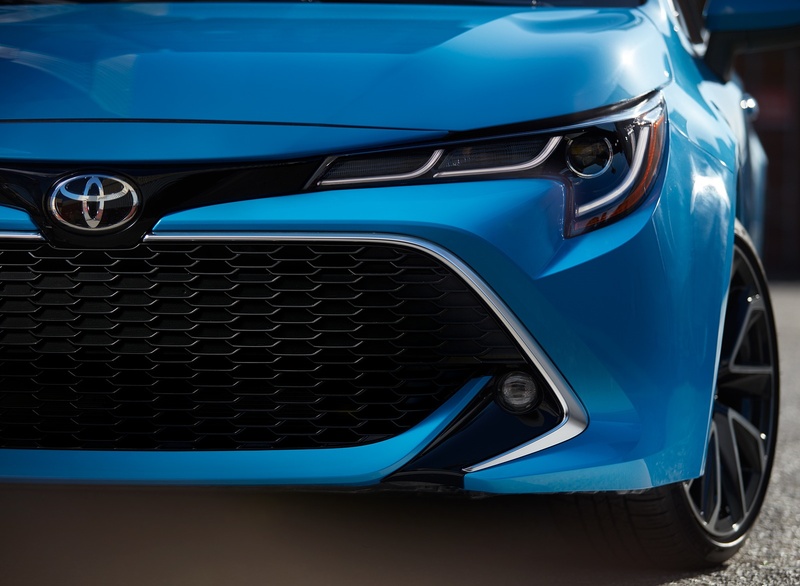 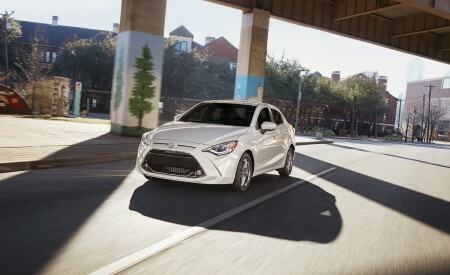 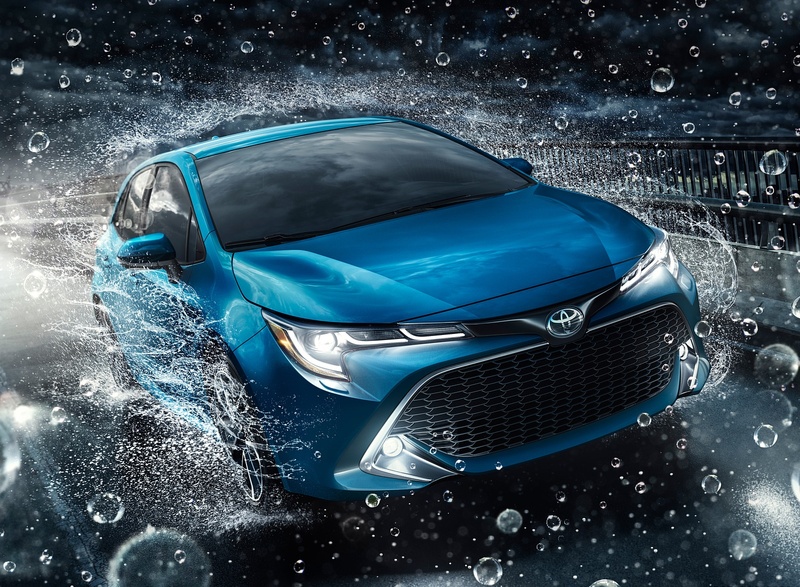 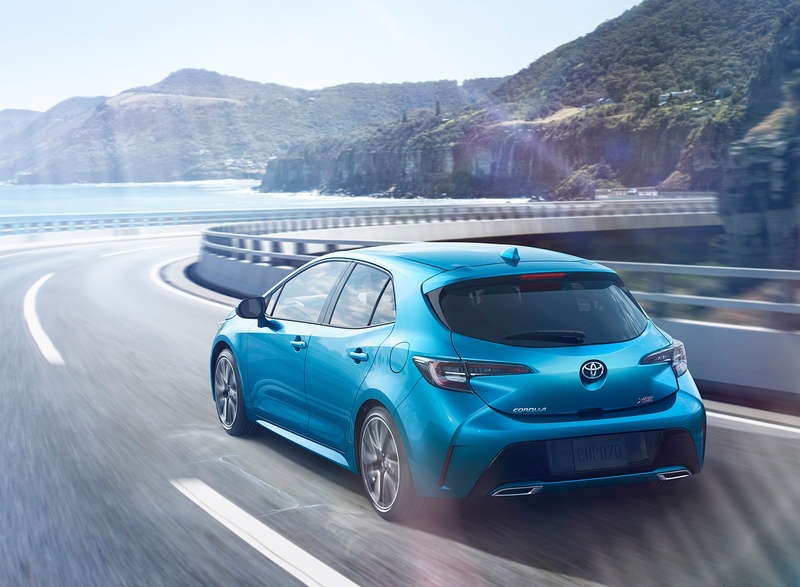 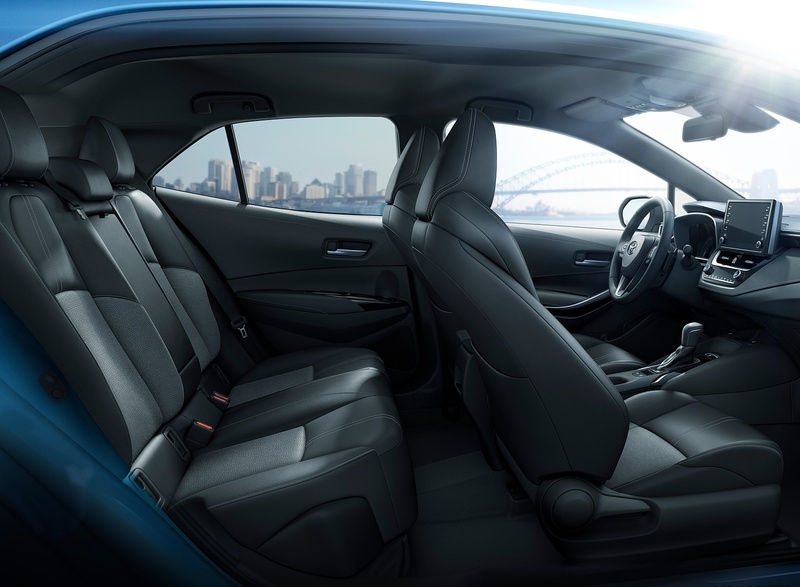 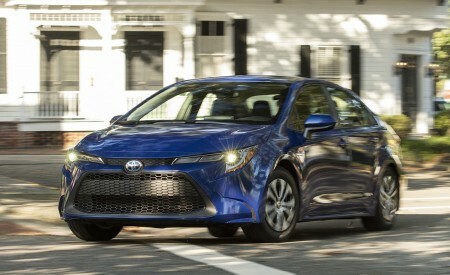 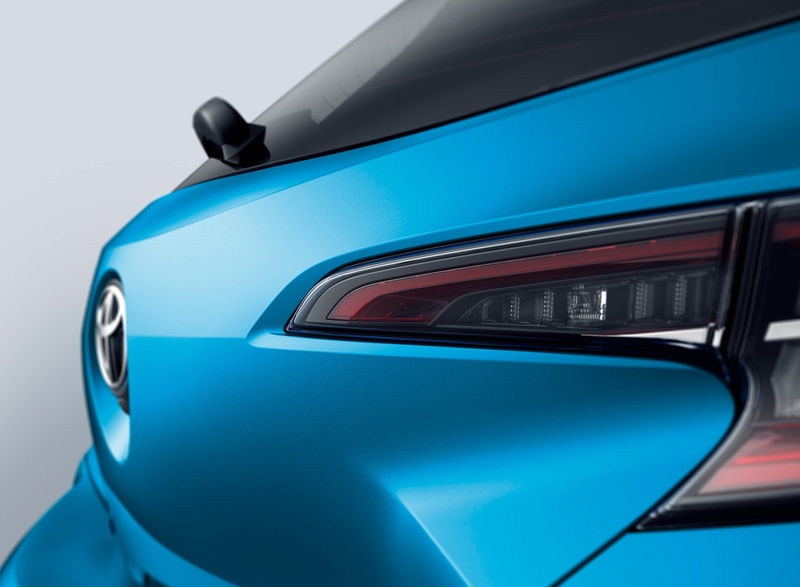 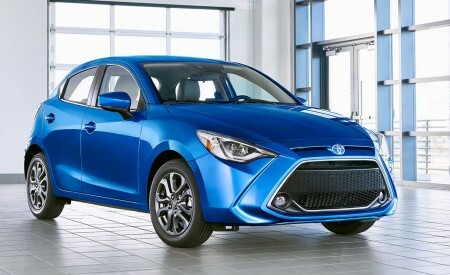 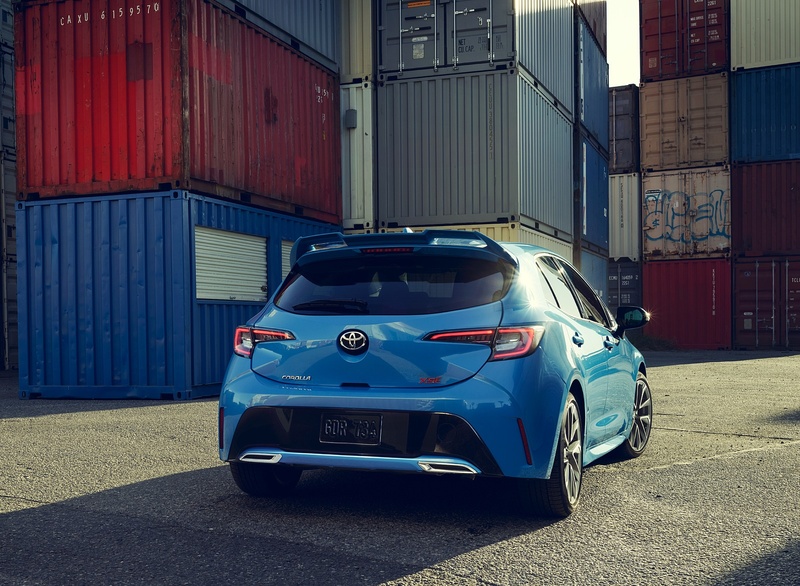 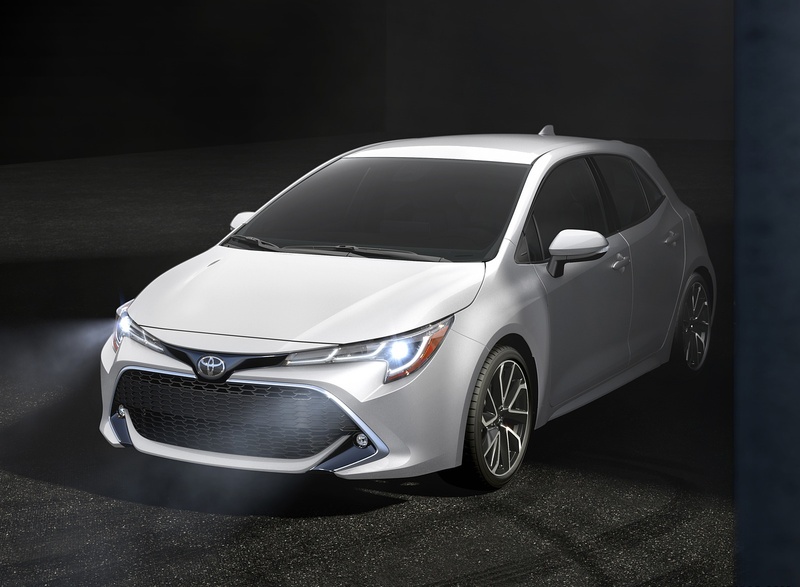 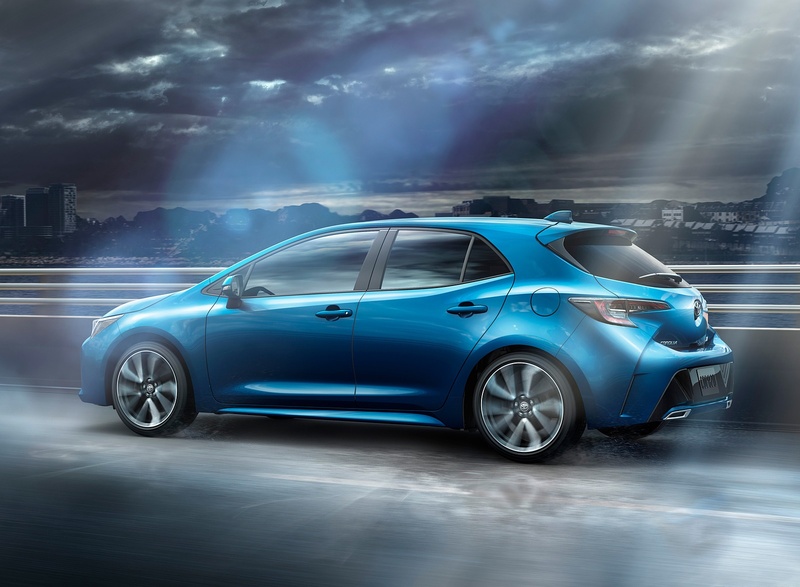 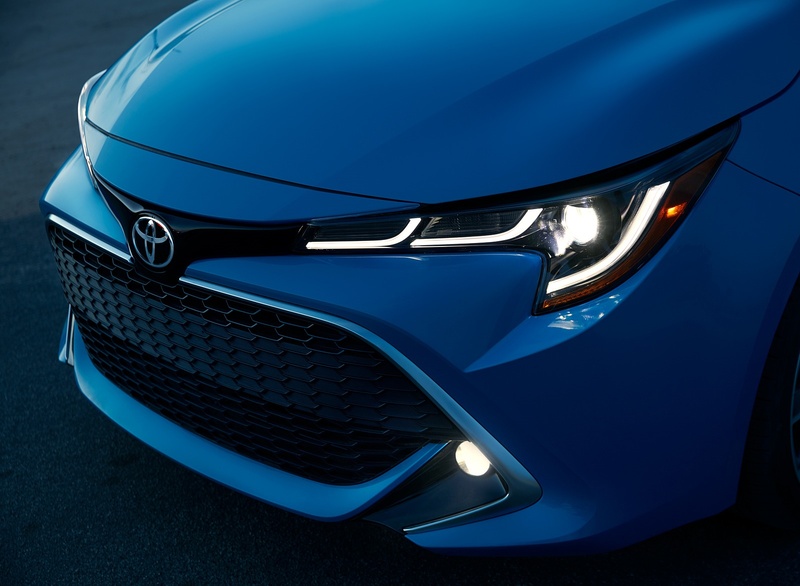 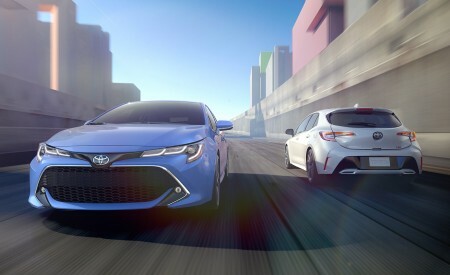 For the first time in North America, Toyota’s newest, stylish, and most technologically-advanced small car, the all-new 2019 Corolla Hatchback, makes its debut at the New York International Auto Show. 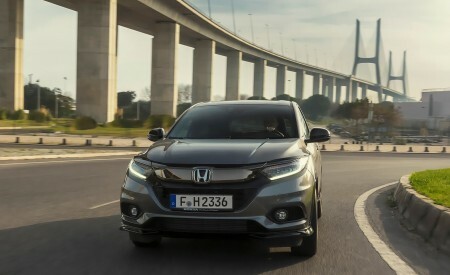 The gearbox also offers world-leading transmission efficiency, while the use of iMT controls, which automatically adjust engine revolutions when changing gears, ensures smooth gear shifting?free of uncomfortable recoils?for the driver.